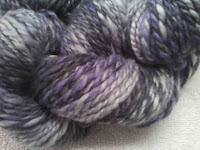 Here is a close up of the latest yarn I spun. 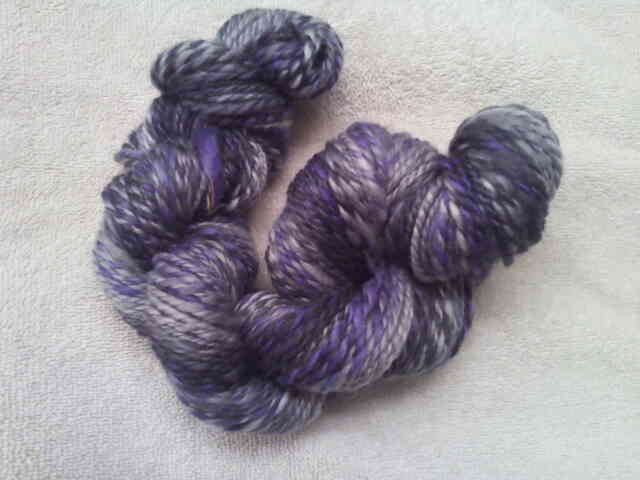 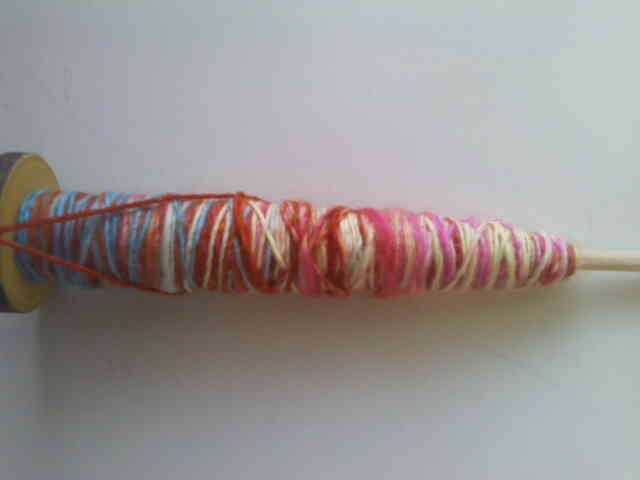 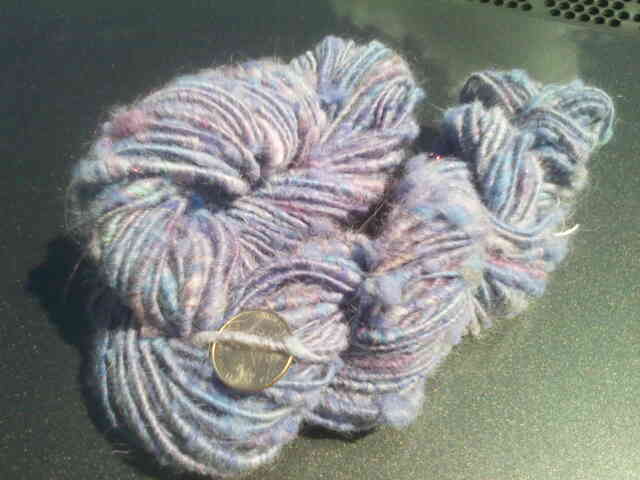 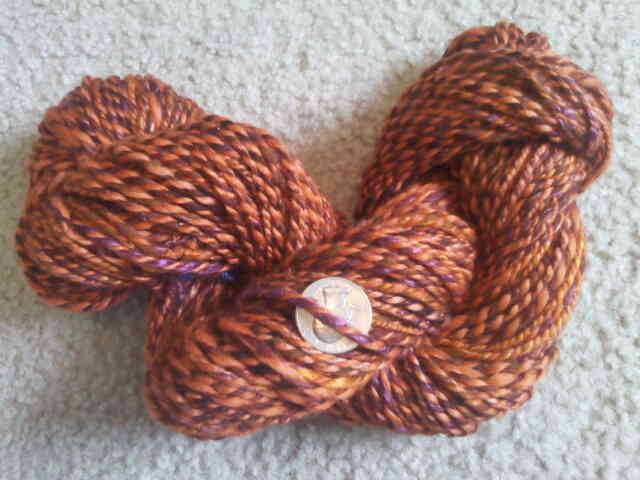 This is another skien I spun. It is the sisters song colorway from storied yarns! This is another skien I spun using the corespinning technique. 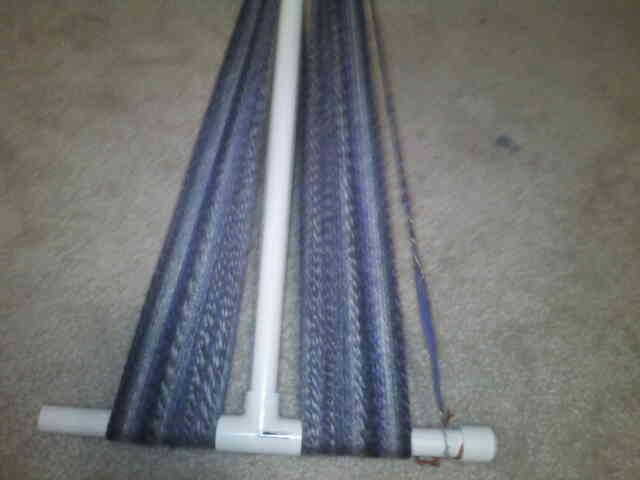 There is 28 yds. 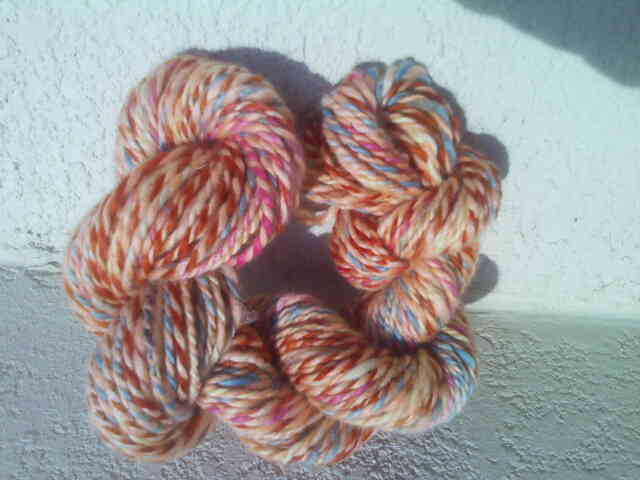 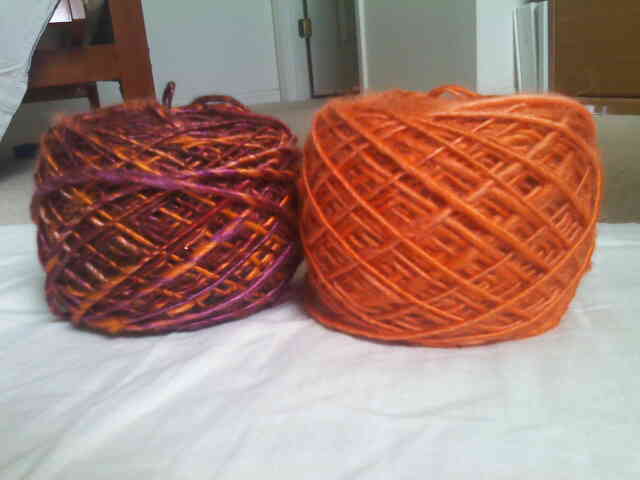 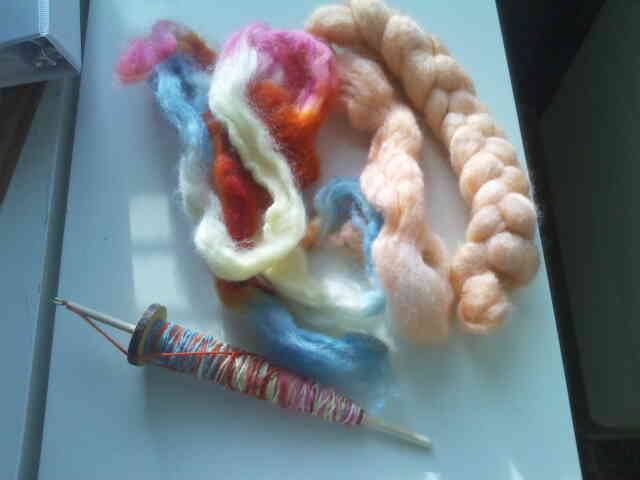 I finished spinning and then i plied them together! I just love how it turned out!